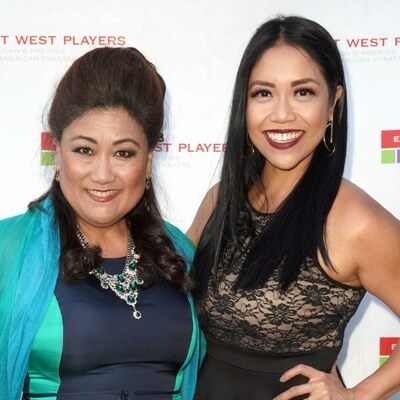 EAST WEST PLAYERS ANNOUNCES THE CAST AND CREATIVE TEAM OF MAMMA MIA! March 14th, 2019|Comments Off on EAST WEST PLAYERS ANNOUNCES THE CAST AND CREATIVE TEAM OF MAMMA MIA! CASTING: Seeking Asian Pacific Islander Musical Theater Performers for MAMMA MIA! January 23rd, 2019|Comments Off on CASTING: Seeking Asian Pacific Islander Musical Theater Performers for MAMMA MIA!